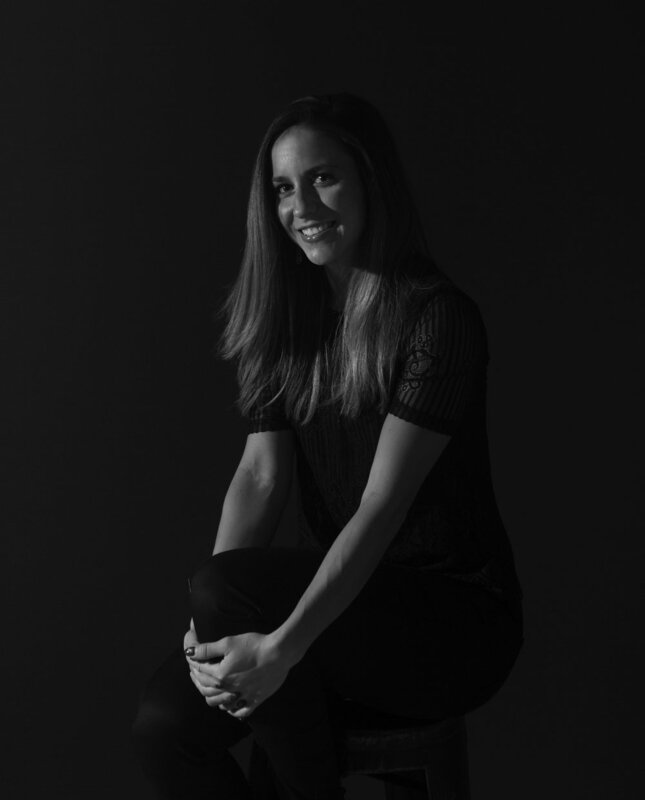 As the salon manager and educator, Jess was trained at Zazu and has 12 years of experience in the industry. Being a licensed educator has given Jess the opportunity to teach and mentor young professionals both in schools and behind the chair. Her passions include bridal styling, various dimensional coloring techniques, extensions, and precision haircutting. Maribel has seven years of industry experience. She has trained with both Zazu and L'Oréal professional. Her style is simplistic and her specialties include color cutting, styling, and extensions. Alexa is known for creating gorgeous looks extending from effortlessly chic to absolute glam. Her artistry has taken her all over the world and has trained alongside some of the industry’s most talented artists. Her exceptional bridal work has been featured on several covers of Chicago Wedding magazines which has made her a go to girl for bridal hair. Alexa has been recognized as one of Modern Salons Top 100 Artists of 2017. As a member of Zazú Artistic Team she is often part of education, editorial work, and hair competitions. Those who know her can attest to the bond she shares with her clients and the long lasting relationships created in her chair. Since 2001, Terri has had a passion for color and dimension. She aims to create the best look for each individual. Terri believes understanding your hair and your style should go hand in hand. 17 years experience. Specialties: foiling and highlights. Gianna has been with the company for five years in which she has grown into a professional, client-first hairstylist. She is confident in her ability to cut and color, specifically blondes, while respecting each client's hair. Specializing in client communication, Gianna promises to work endlessly to achieve hair perfection for every client in her chair. 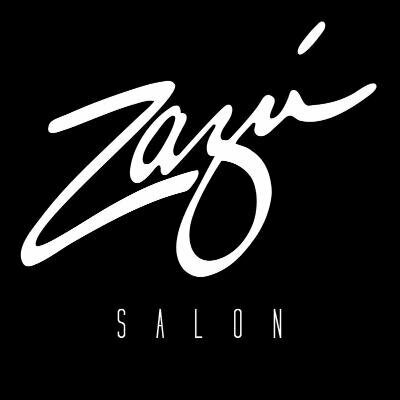 Charli has worked at Zazu Salon for seven years and has been a member of the artistic team for four years where she received international training. Charli's specialties include updo's, styling, and tape-in extensions. She is also passionate in transformations and anything outside the box and different. Jenny is a master colorist with six years of experience in the industry. She specializes in all techniques of color, but foiling and blondes are her greatest strengths. With over 10 years of experience, Leah is a Master Color Specialist with extensive knowledge and technical skill. From classic to trendy, Leah customizes every color to make sure her guests leave the salon with a special experience. With the best of Chicago at her fingertips this master stylist's taste has been shaped by her surroundings as well as 10 years of experience in the beauty industry and training at the prestigious Trevor Sorbie Academy in Barcelona. Misha enjoys creating looks that are both trendy and yet tailored to her client’s lifestyle. Fulfilling her passion of hair for 8 years, and with Zazu for 4 of those years, Elle loves to think outside the box and get creative with clients. Whether it's uniquely executing color and design, cuts and extensions, or just a beautiful fresh look for the season - Elle loves to connect with you and make you look and feel your most confident. Jane graduated from Indiana University in the spring of 2014 with a degree in Fashion Merchandising, and immediately decided to use her eye for style in the cosmetology field. Jane started with Zazu in October of 2014 and has been with the company ever since, working her way up from a student to a senior stylist who does it all from cutting and styling to color and extensions. Jane specializes in simple, effortless, styles, that are simultaneously on trend. Lynnet's goal is to always make everyone feel more beautiful than they already are! She has four years of experience in this industry and has been with Zazu since 2014. Saul is a Paul Mitchell graduate, who has become known for his creativity and capability to customize his work. Whether it be cuts, color, styling or extensions, he complements his client's natural features to blend effortlessly into their lifestyles. 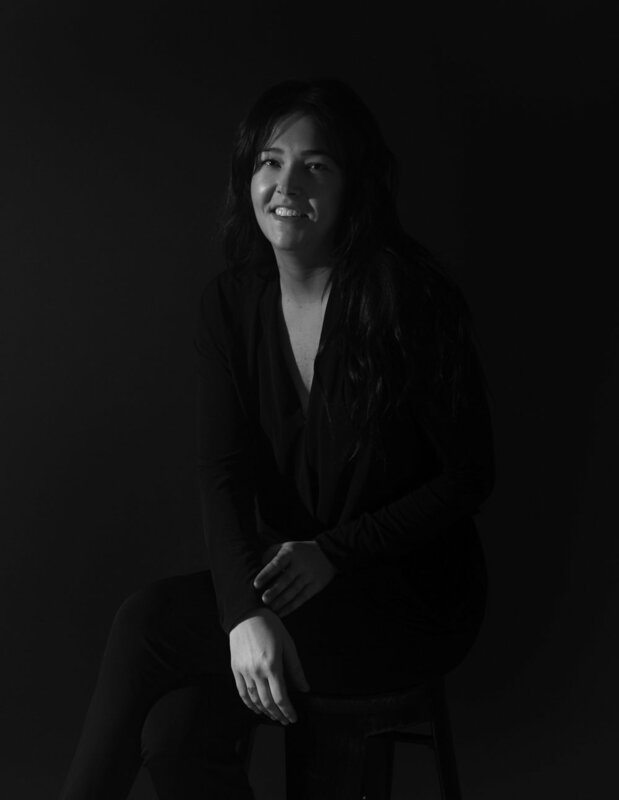 Carolyn is a high-spirited and devoted senior stylist with 2 years experience trained by Zazú’s top educators. Her passion is to make people feel beautiful in her chair. Carolyn specializes in hair coloring, women’s and men’s hair cutting, makeup and bridal. Experienced junior stylist available five days a week at our Chicago location.